Brooklyn’s BANGLADEAFY will unveil their anxiously anticipated Narcopaloma EP to the masses next Friday, and today the record becomes ingestible through an early stream at Noisey. Engineered and mixed by Jonathan Vergara at Pancake Studios, with Atif Haq’s drums having been recorded by Mike Gatto, and all bass, samplers, and keys tracked by the band’s Jon Ehlers, BANGLADEAFY’s Narcopaloma deploys seven new tunes, the long-awaited follow-up to their 2013-released The Briefcase. 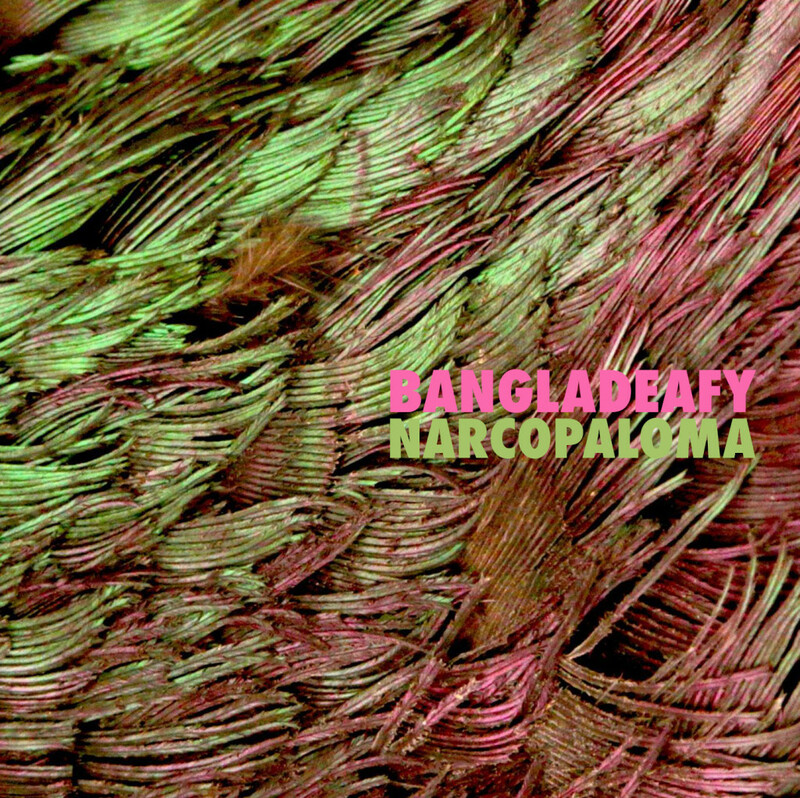 Stream BANGLADEAFY’s Narcopaloma EP at Noisey RIGHT HERE. Nefarious Industries will issue Narcopaloma on CD and digital formats on August 26th; preorders are available at THIS LOCATION. 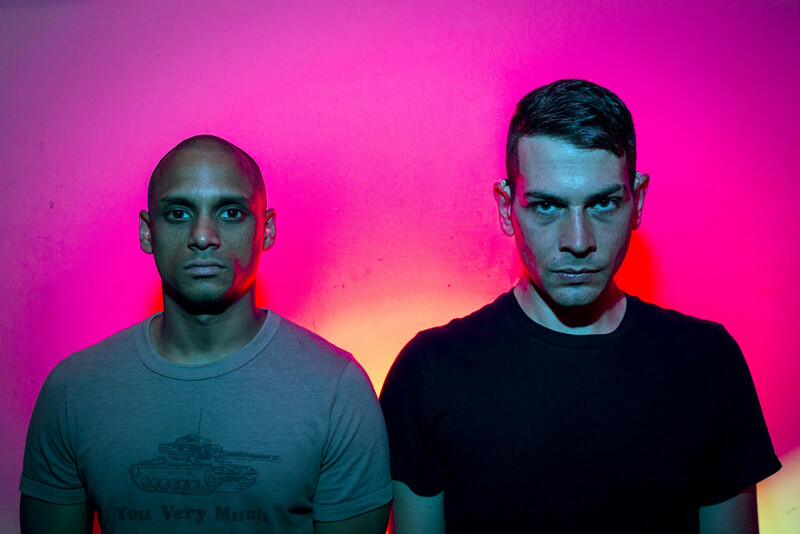 BANGLADEAFY has booked a hometown Brooklyn record release show on August 25th, with Husbandry, Spotlights, and Geometers also on the bill. Other newly-solidified New York live actions include a show in Smithtown on September 30th, another show in Brooklyn on October 1st, and a set in Lindenhurst on October 22nd, with the band rapidly securing additional public infiltrations to be continually announced over the weeks ahead.